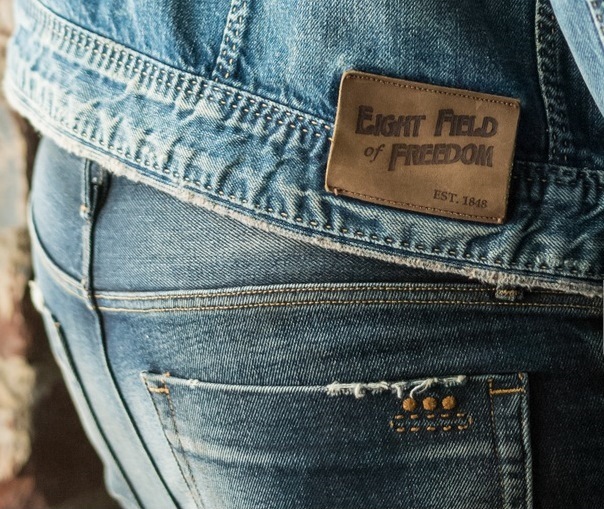 Eight Field of Freedom is a Los Angeles-based menswear manufacturer specializing in high-quality denim. The emerging brand, trademarked by its intricate, recognizable stitch work, is produced entirely in Downtown Los Angeles. 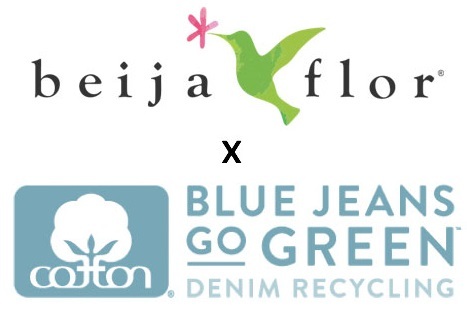 Gonzalo and his team of designers at Eight Field of Freedom have meticulously assembled fabrics, technologies and process innovations to create a pristine men’s wardrobe, from stylish jeans to basic button-ups, staple-piece blazers and denim jackets. Eight Field of Freedom is available for a meed and greet at Liberty Las Vegas. 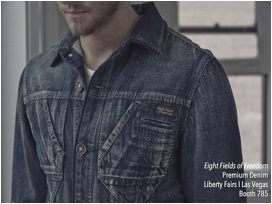 Learn more about Liberty Las Vegas at the Liberty Fashion & Lifestyle Fairs website.